Lutheran East subscribes to a cloud-computing program known as Renweb. With Renweb, parents and students can stay up-to-the-minute on student progress. Families have the ability to see homework assignments and tests that are upcoming. They can see grades on all work that has been turned in. You can download notes and communicate with teachers. Visit www.renweb.com for more details. 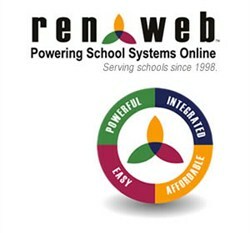 For parents & students with a Renweb account, you can click here to log-in.